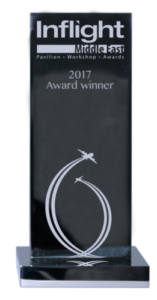 Bluebox Aviation’s portable wireless platform, Bluebox Wow – launched last year and now delighting passengers in the air – has just been awarded the highly sought-after prize for ‘Handheld and/or Wireless IFE System’ at the prestigious Inflight Awards ceremony in Dubai. The Inflight Awards celebrate major successes within the IFEC and cabin technology sectors. 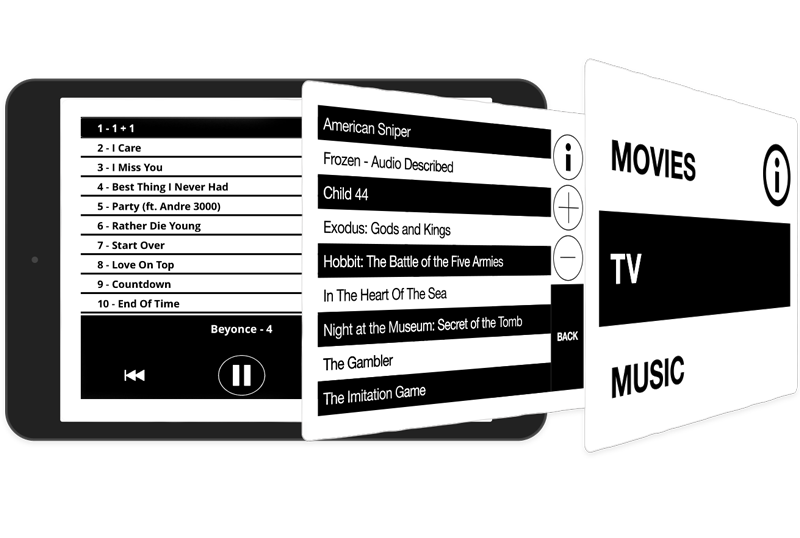 Each of the eight categories is judged by an independent panel of industry experts, who aim to honour the superb technical creativity produced by the industry over the past 12 months. 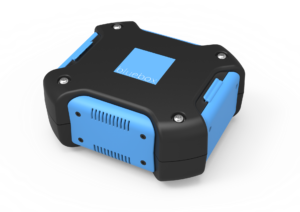 Bluebox Wow helps airlines introduce wirelessly streamed content to passengers in any aircraft cabin. 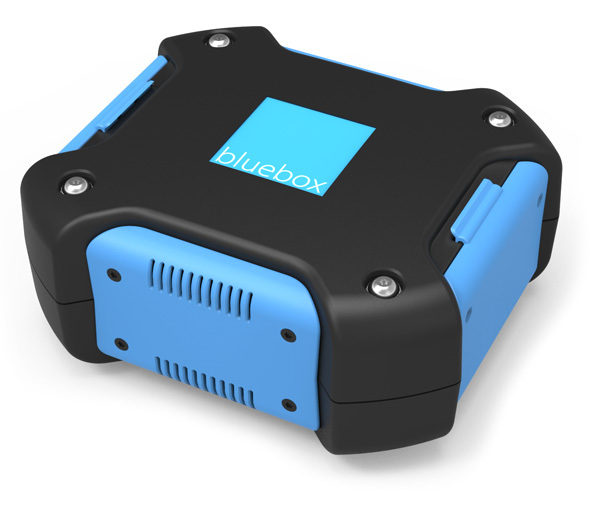 With a remarkably low cost of ownership, Bluebox Wow supports streamed video, audio, moving map, games, digital magazines, and Bluebox’s Seat2Seat networked messaging – in a discrete, portable, lunchbox-sized unit. 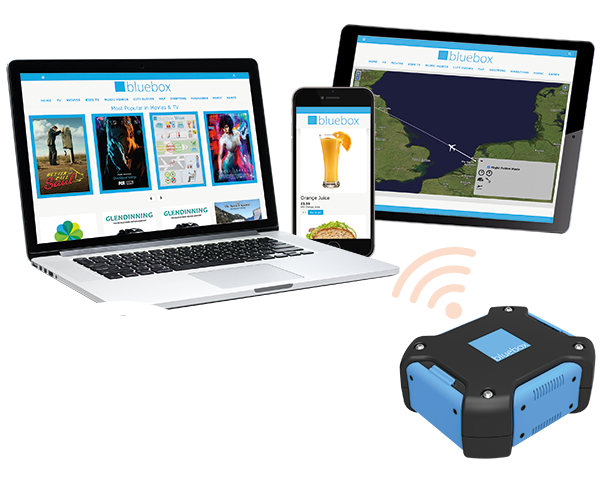 Bluebox Wow offers a powerful IFE package benefitting both airlines and passengers.